Jio is Not Giving Full Discount Altogether , They Are Giving Away 8 Rs.50 Vouchers Worth Rs.400. 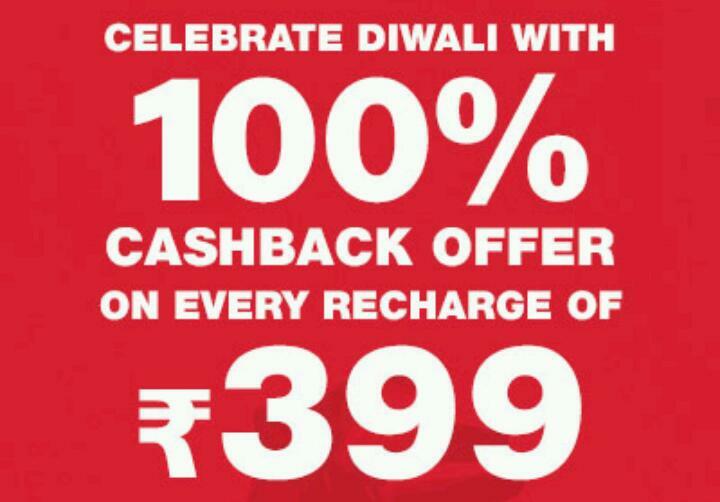 If You Recharge For 399 Plan Then You Will Get 8 Discount Vouchers Rs.50 Total Worth Rs.400. This Rs.50 Cashback Vouchers Are Valid On Subsequent Recharge Of Rs.309 Or More. You Will get Flat Rs.50 Off On Your Recharges With This Vouchers. The Redemption Can Be Done After 15th November 2017.